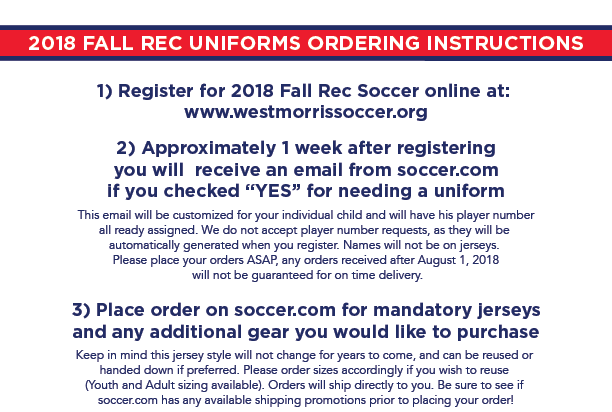 All that is required for participation is a navy (home) and red (away) jersey, and players will need to bring both jerseys to games. Jerseys are $15-16 each depending on the size. This style will not change in subsequent years and can be reused or handed down to siblings/friends. Please see our “Recycling Jerseys” section for more info. Repeat numbers may occasionally occur, but is not an issue. If you wish to reuse in future years, please plan accordingly when ordering sizes. 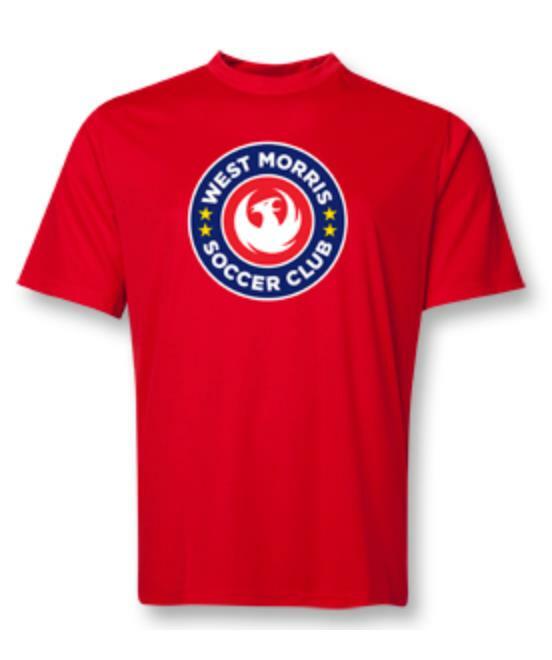 The new jerseys fall in line with our club colors, and mimic the WMSC Travel club team uniforms. 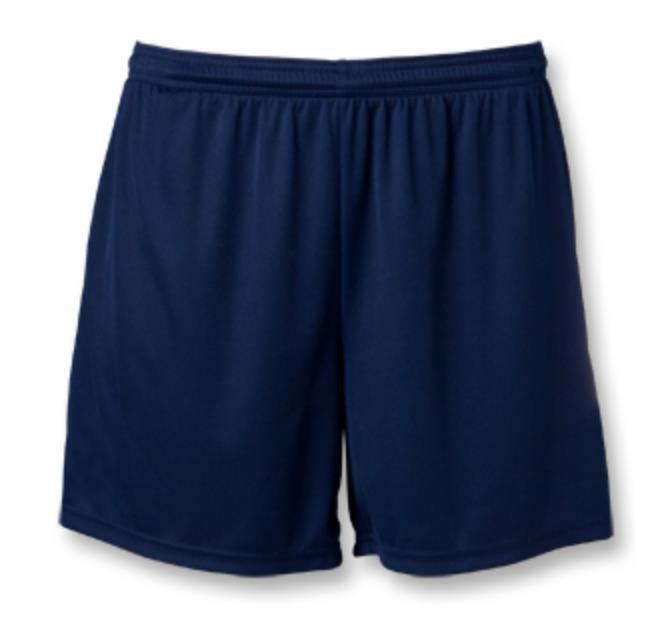 We ask that children wear Navy shorts and Red socks with their Rec uniforms. 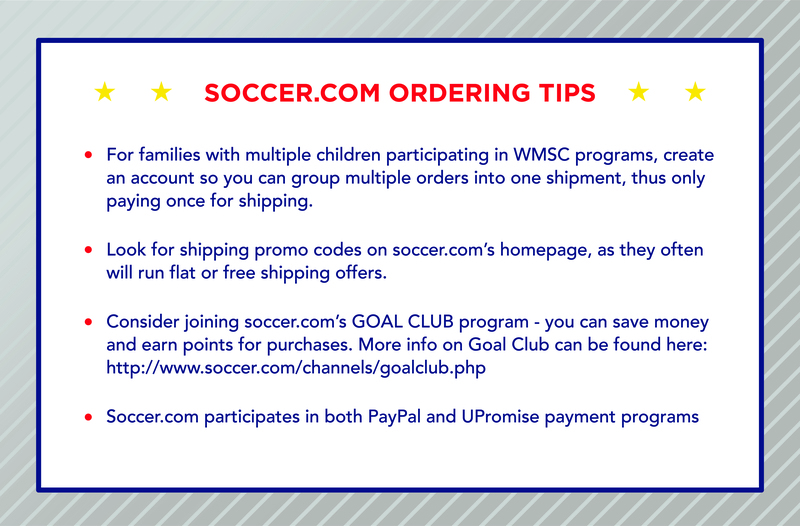 If you need to purchase shorts and socks, they are available on soccer.com for approximately $10 total. 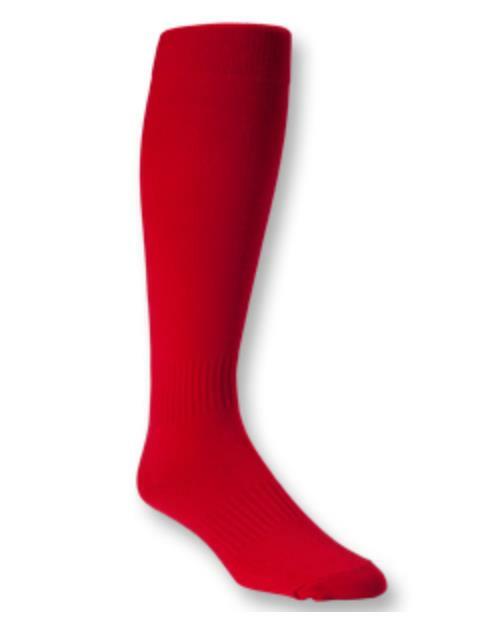 If you already own shorts and socks in these colors there is no need to purchase them. 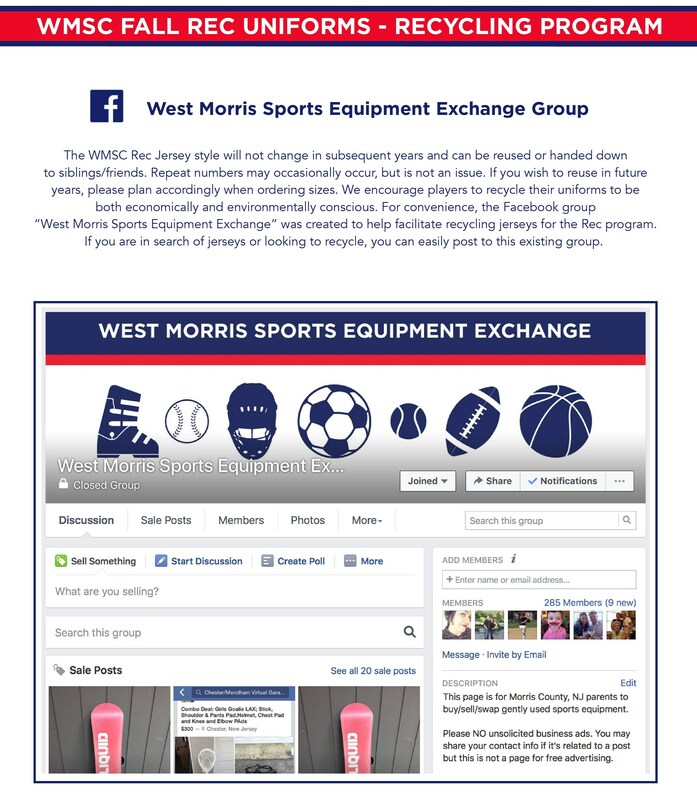 We have partnered with soccer.com to provide all of West Morris Soccer Club’s apparel needs. 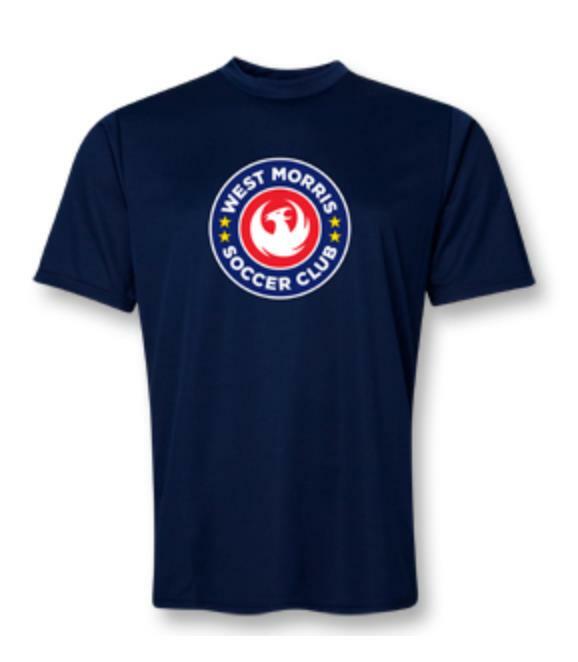 They will be offering an array of branded player gear and spiritwear available on their website 365 days a year. Links will be available via your customized email as well as on our website.